Waco’s law enforcement has seen many a hoodlum since the days of the town’s founding in 1849. 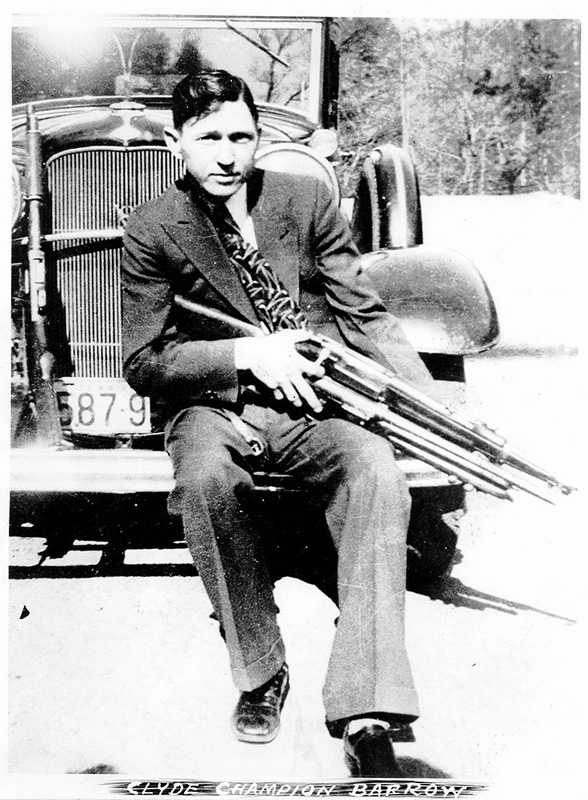 One of the most notorious was Clyde Barrow—half of the infamous gun-slinging duo Bonnie and Clyde. 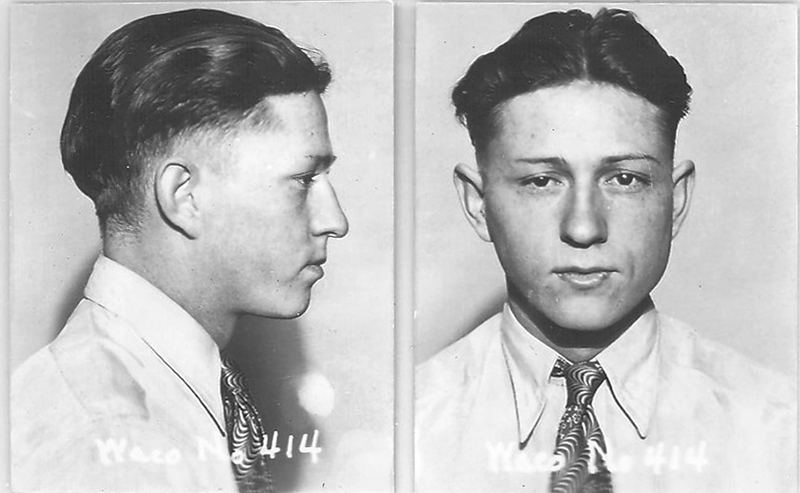 On October 16, 1929, Waco police arrested Barrow in the company of two wanted men, William Turner and Frank Hardy, at the Roosevelt Hotel downtown. Barrow had been arrested once before in Waco, for attempted car theft in 1926, as a juvenile delinquent. According to some sources, he spent two days bawling in jail. He managed to avoid serious jail time then, so he tried the waterworks again. Weeping before the chief of police, Hollis A. Barron, Barrow claimed Turner and Hardy had picked him up while hitchhiking and that he was unaware of their reputations. Turner and Hardy corroborated Barrow’s story of being an innocent bystander and the police released Barrow. Three months later in Dallas, twenty-year-old Barrow met and began a romance with nineteen-year-old Bonnie Parker, a married café waitress. 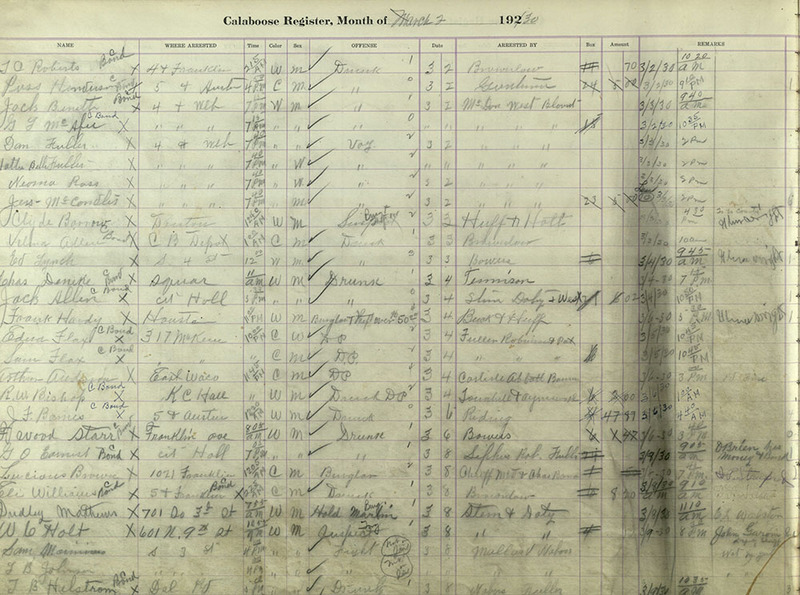 Barrow held down a series of legitimate jobs while committing crimes in the late 1920s, and Chief Barron nabbed Barrow in connection with five car thefts and two burglaries in Waco in March 1930. While awaiting trial, Barrow and two others escaped from the McLennan County Jail, thanks to a gun smuggled in by Bonnie Parker. The prisoners got as far as Ohio before police recaptured them a week later, earning Barrow an additional fourteen-year sentence on top of previous charges. Following trial, Barrow was sent to Houston County’s Eastham Farm in the Texas Prison System. Desperate to avoid working in the cotton fields as was expected of prisoners, Barrow asked a fellow inmate to chop off two of his toes on his left foot during a work detail. 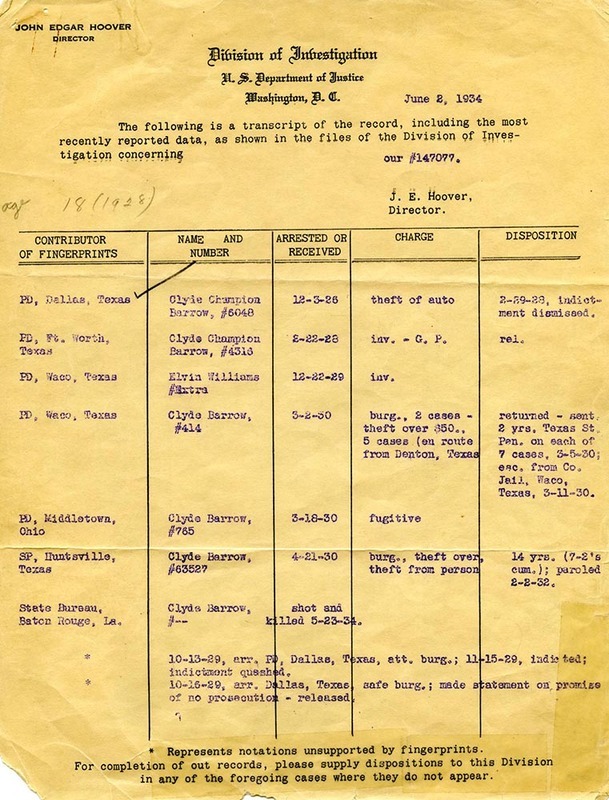 Soon thereafter, Barrow’s mother, Cumie Barrow, started a sympathy campaign, leading Texas Governor Ross Sterling to grant his release in February of 1932. For another two years, Bonnie and Clyde roamed free but hunted. They met their fate on May 23, 1934, in a hail of bullets from lawmen in an ambush near Sailes, Bienville Parish, Louisiana. In the years following their deaths, popular culture characterized Bonnie and Clyde as latter-day Robin Hoods, although later efforts portrayed the pair as rarely showing any signs of remorse or social conscience. Though the details of the exploits of Barrow and his partners remain hotly contested, it is clear that he faced some of the earliest challenges of his notorious career here in Waco. 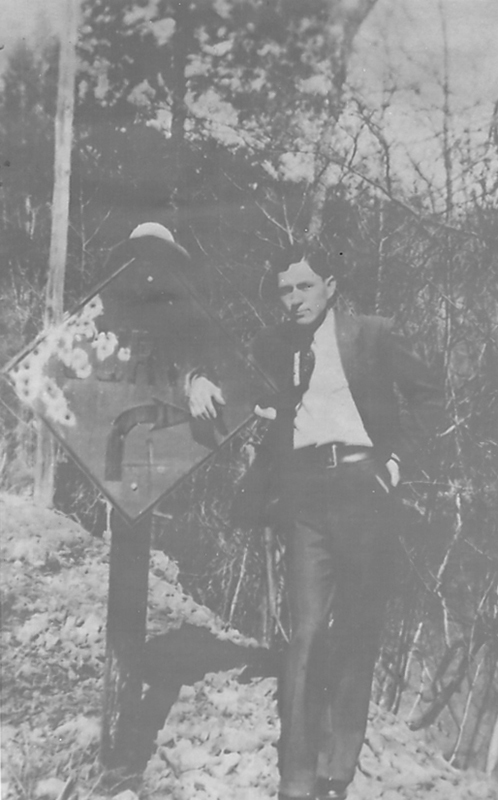 Terri Jo Ryan, “Clyde Barrow,” Waco History, accessed April 19, 2019, https://wacohistory.org/items/show/123. A version of this article originally appeared in the “Brazos Past” column of the Waco Tribune-Herald. Ryan, Terri Jo. 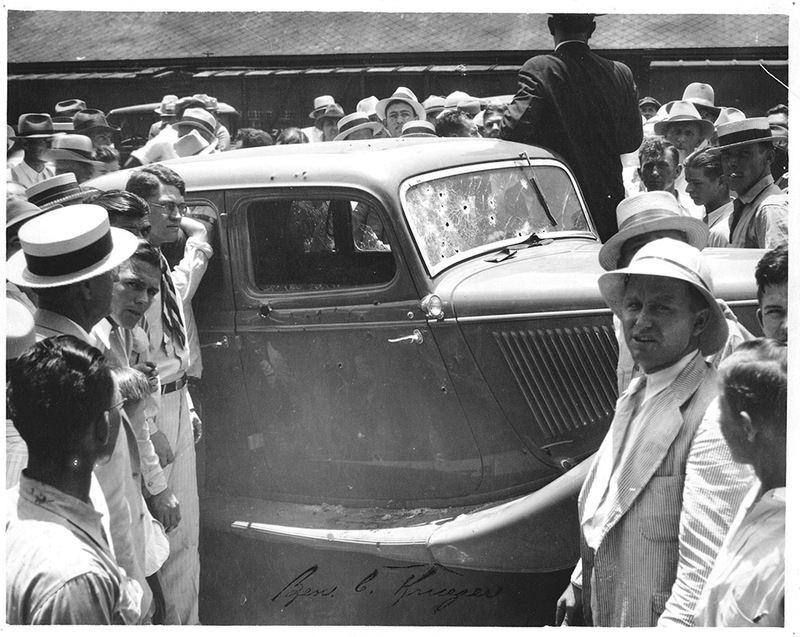 “Waco’s Run-In With Bonnie and Clyde.” Waco Tribune-Herald. July 18, 2009. Ames, Eric. 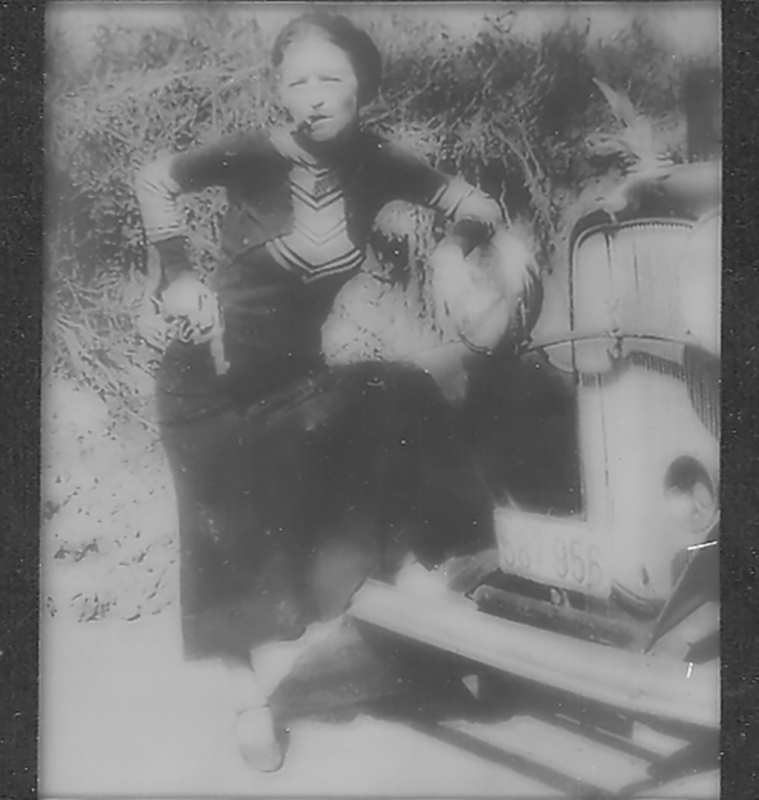 “Bonnie and Clyde (and Pat) and The Texas Collection Artifact That Ties Them Together.” BU Libraries Digital Collections Blog. 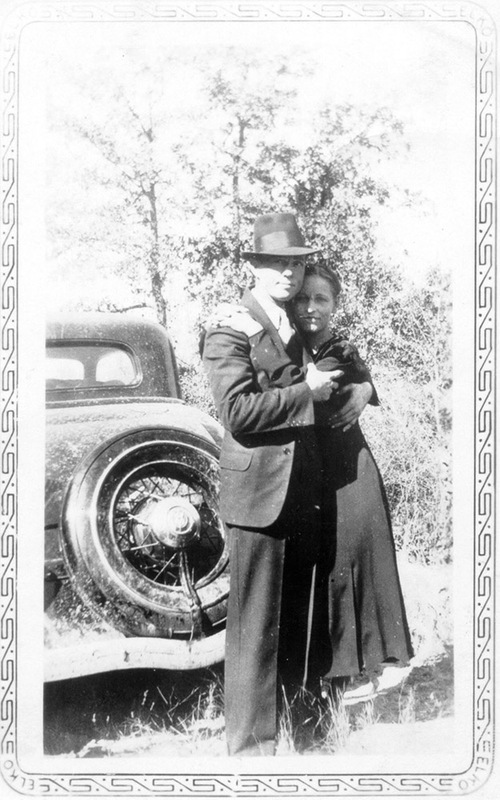 December 20, 2012. http://blogs.baylor.edu/digitalcollections/2012/12/20/bonnie-and-clyde-and-pat/. Kent, Alexandyr. 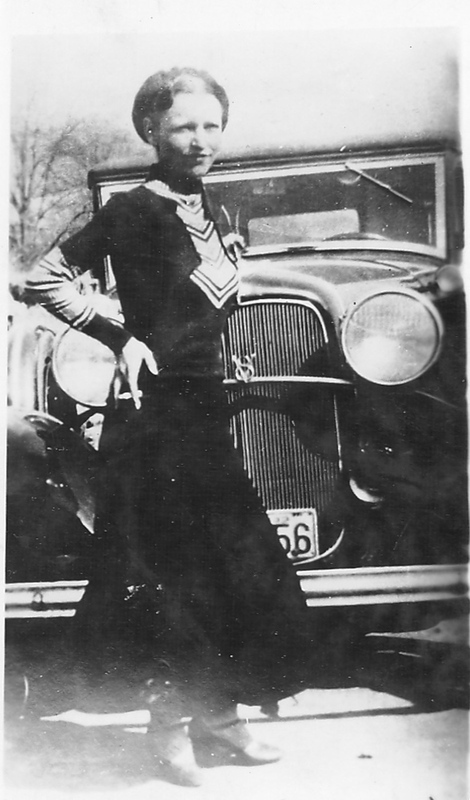 “For Bonnie and Clyde, Truth May Prove Better Than Fiction.” Shreveport Times. May 18, 2009. http://archive.shreveporttimes.com/article/20090519/SPECIALPROJECTS08/905190306/For-Bonnie-Clyde-truth-may-prove-better-than-fiction.